RE/MAX is a U.S. based real estate company. Founded in 1973, it now has over 100,000 agents in more than 87 countries around the world. RE/MAX was looking for a multi-tiered testing system. Students (Agents) had to achieve a certain grade or they would have to take additional courses to fill in their knowledge. 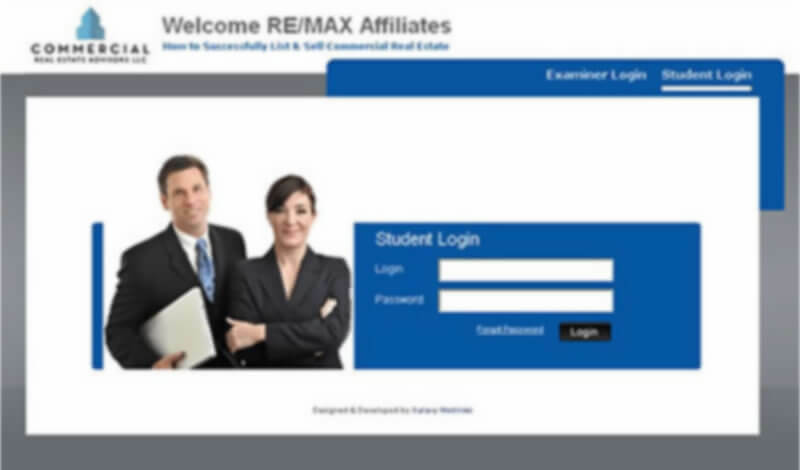 RE/MAX also wanted an active backend that would let them easily track student progress and an automated email alert system so an administrator could send completion letters and certificates. The course was broken into two sets. 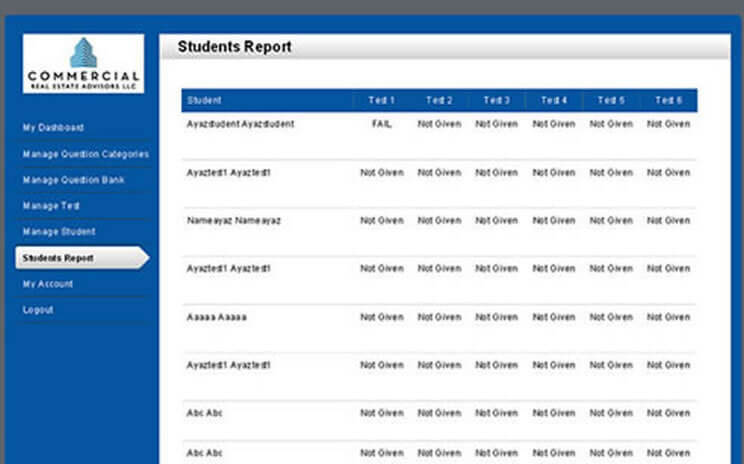 Each set had 6 modules, and each module had 10 questions for a total of 120 questions. The second set was only for students who scored LESS than a 70% on the first set, and acted as a reinforcement to the material they were supposed to have learned. Each module began with a video. Students would watch the video and then answer all 10 questions. 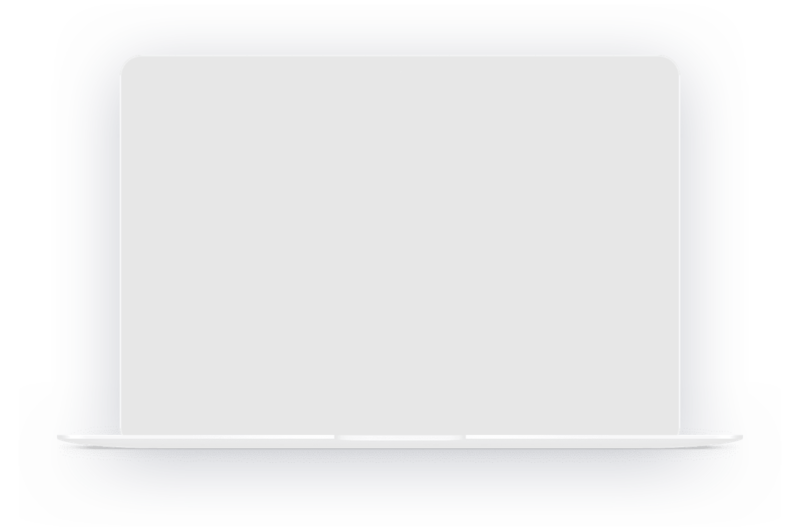 Once students finished the set (or both sets), an automated email alert was sent to the administrator so a letter and certificate could be sent out. The trainees told office managers they really enjoyed the modules. The videos helped them grasp the material right away, and the immediate feedback of the quizzes let them know that they got it or at least what they'd missed. Office managers were thrilled to have a standardized way to assess their people, and test results were studied to create even better training materials.